Kirby Chemist is an independant community pharmacy based in Teddington, Middlesex. We have been providing pharmacy services to the community for the last 60 years. 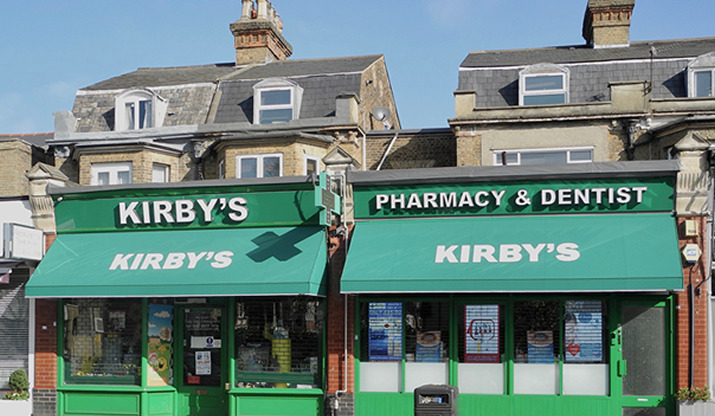 Kirby Chemist is an independent community pharmacy based in Teddington, Middlesex. Kirby Chemist is a well-established independent community pharmacy based in Teddington, Middlesex. We have been providing pharmacy services to the community for the last 60 years. The premises at 53 High street were built in 1831 but the first chemist, Christopher Roberts did not arrive until 1927 at No.53. The business flourished under the names of Gail Potter Pharmacy, Fred Harrison, Walter Fuge and E R Kirby and was eventually acquired by Salim Rajabali in 1975. From being a single fronted shop, the business has expanded into a double fronted one. A physiotherapy and osteopathy service was added in 2012 and a beautician joined the team in 2015. 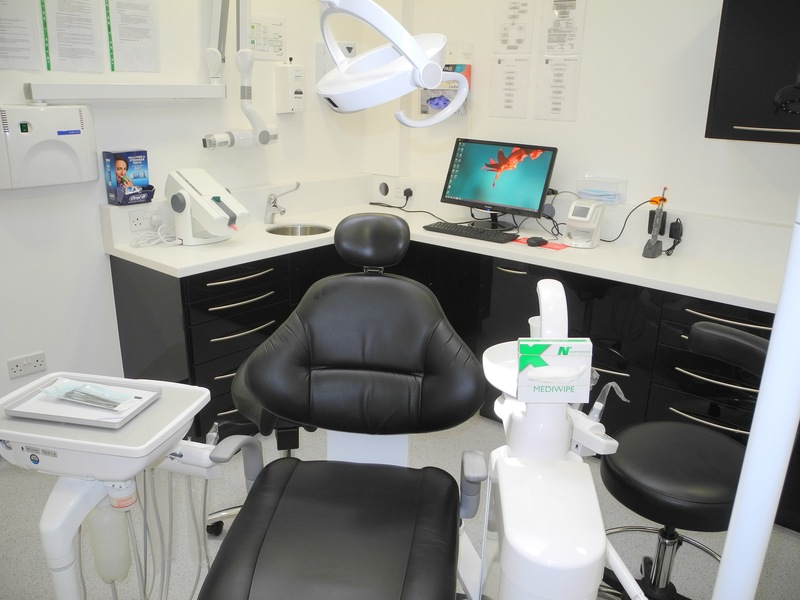 In 2017 a dental practice opened within the business as well as a reflexologist and a podiatrist to give an all round medical centre. Copyright 2019 © Kirby Chemist. All rights reserved.